January 2019 is now in the books. 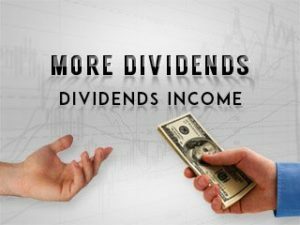 The first month of a quarter has historically been a pretty small month of dividend income for me. Slowly I have been seeing these months grow larger. Hey there readers. It has been awhile since my last post. Since then I made it through the holidays and into the new year. Plus I did a bit of traveling up to Minnesota.